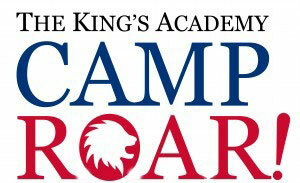 Thank you for your interest in Camp ROAR, our Summer Day Camp (June 3 – July 26th). Our day camp runs from 8:00 a.m. -3:00 p.m. with aftercare till 5:30 p.m. for an additional charge. Our 8-week themed camp schedule is filled with daily field trips, hands on arts and crafts, water activities and field games. Your camper is sure to build lasting relationships in a safe and loving environment. Select the schedule that is right for you!